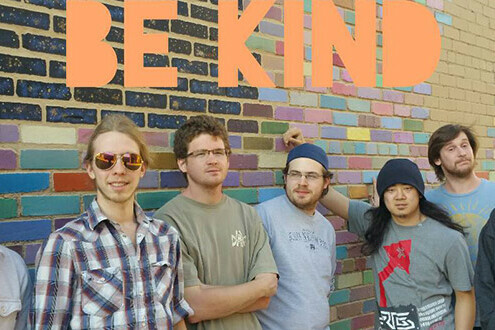 A free three-day musical festival located in the heart of downtown River Falls. The concert series kicks off with the 4rd Annual Beer & Wine Tasting at Junior's Bar and Restaurant. Enjoy the character of our historic Main Street as you move from venue to venue to experience both regional and local bluegrass, roots, and cajun music all weekend long and wraps up with Sunday brunch at West Wind Supper Club. Experience musical competitions, workshops for the entire family, open jam sessions, and more! This event is coordinated by the River Falls Area Chamber of Commerce and Tourism Bureau and a whole slew of volunteers.